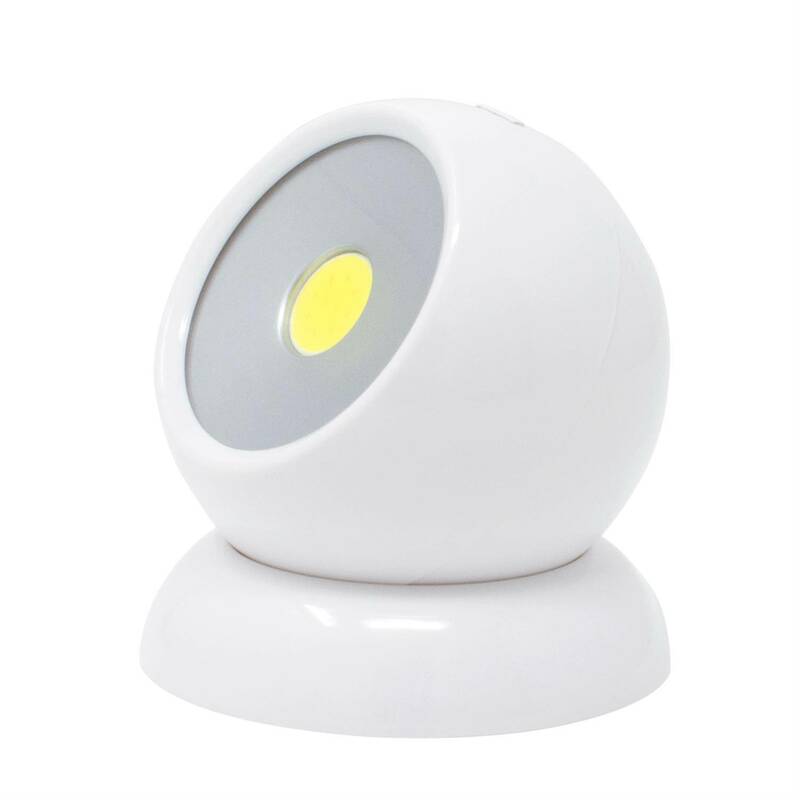 • Cutting-edge COB light technology with high, low and strobe functions. • Magnetic base with screw slots for easy fastening to any surface. •Removable light for convenient hand held use. • 3 AAA batteries included.